As Agent of Change and Shamanic Practitioners, we provide Shamanic Counseling. We teach you about Shamanism and guide you on how to enter your own shamanic journey, sharing with you the tools needed to access another world of wisdom. In this World, you are connected to your personal Guides and Power Animals, who guide you to the true power and desires of your soul. These loving teachers and Guides support you, and answer your questions about your Life your Higher Purpose and assist you during transitions. By accessing your Spirit Teachers yourself, you soon discover that your Guides are the truest, most compassionate teachers and beings that you can ever have in life. You enter into relationships unlike any you have ever known. This approach to change is ideal for someone who wants autonomy and likes to explore things on their own. There is no “little pill”, there are no drugs. Instead, there is a connection that is made that is greater than anything you can ever imagine, and that is to your soul. Shamanic practice, the oldest form of Spirituality, is highly open and flexible. It is not religion. It is not dogma. It does not impede upon ones Faith. Instead, it opens doors and connects your Soul to your awareness. If you don’t want to “do it yourself” then we can do the journey work for you. However, you will need to follow through on the messages that come from the Guides. Shamanic counseling does not conflict with nor is it incompatible with psychological counseling. 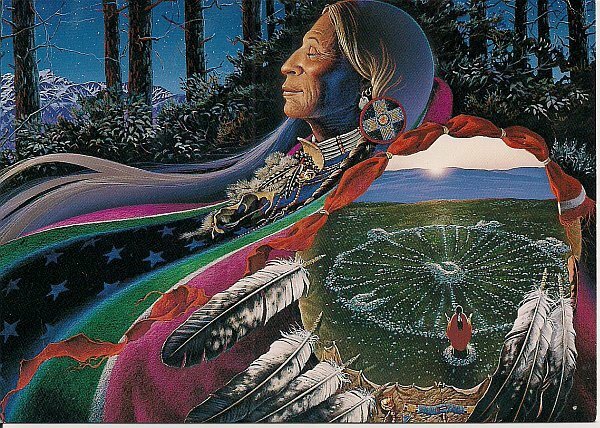 Psychotherapists and clients who have experienced this system have noted that shamanic counseling speeds up the personal growth and healing process.